Published: April 10, 2019 10:15 Mythily Ramachandran, Special to tabloid! His eye for spotting talent ushered in a new generation of directors — Pa Ranjith, Karthik Subbaraj and Nalan Kumarasamy, to mention a few — who rose to prominence in no time with their out-of-the-box stories. Producer CV Kumar began his journey in cinema with ‘Attakathi’ and ‘Pizza’ in 2012 and turned director last year with ‘Mayavan’ in 2017. Now, Kumar is ready with his sophomore directorial venture, ‘Gangs of Madras’. Newcomer Priyanka Ruth plays the young woman. Wrapped up inside this tale of gore and raw violence seems to be a love story too. 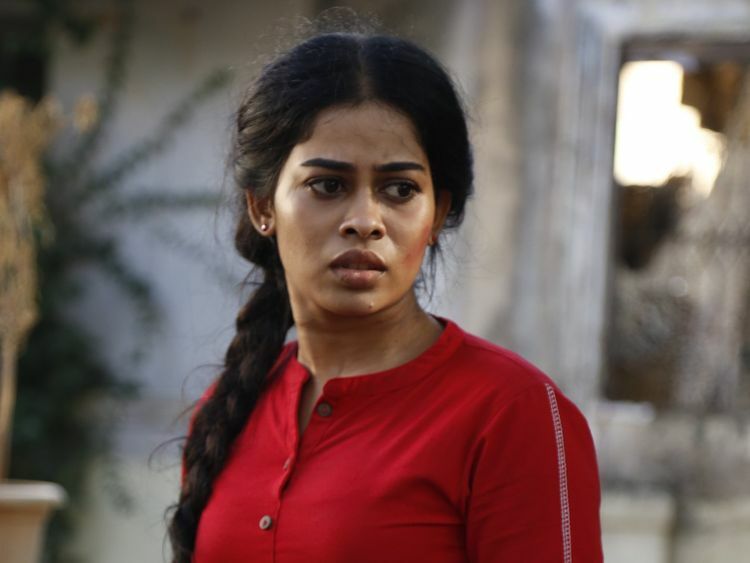 And with a team of talented performers such as Daniel Balaji, Bhagavathi Perumal, Aadukalam Naren and Velu Prabhakaran, ‘Gangs of Madras’ is eagerly awaited.